Are Roof Dormers a Charming Addition or a Potential Problem? Your home’s roof is a vital part of its structure. The roof’s primary purpose is to keep precipitation from getting the inside of your home wet, but it can also serve an aesthetic function as well. The appearance of the roof may enhance the beauty of your home. 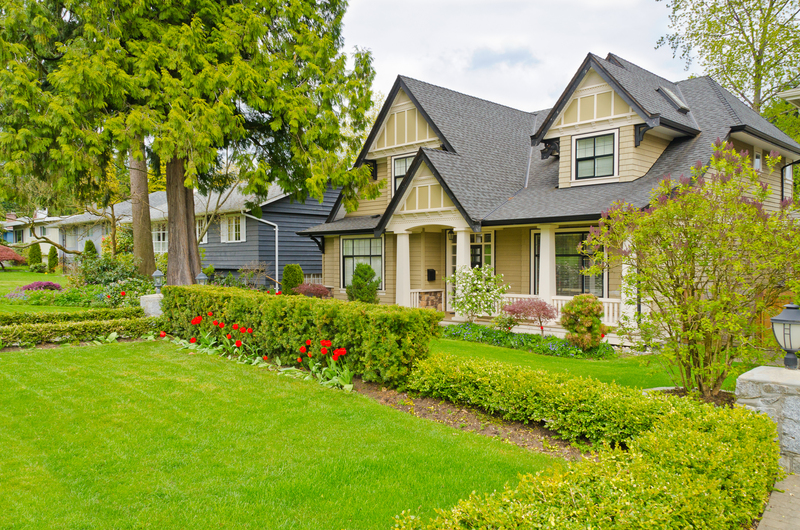 The materials used for the shingles, the slope and the style of the roof can all play an essential role in how your home looks to the outside world. One enhancement feature of roofs are the offsets that contain a window and appear to be an extension of the interior room that rises out of the rooftop. 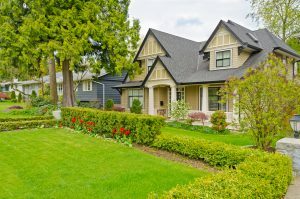 The proper name for these expansions are roof dormers, and you may want to consider whether they are worth adding to your home. Adding anything to your home that requires cutting into your existing roof decking is a significant undertaking that you should consider carefully before proceeding. When you add another seam to your home’s exterior, you are providing a potential area for the leaking of moisture to take place. Even the most professional job will eventually require some maintenance to keep it tightly sealed. However, if the thought of extending your room through the roof and adding more natural lighting and ventilation to your home appeals to you, then roof dormers may be the way to go. If you are concerned about opening up your roof to the possibility of moisture leaks, but you still desire the exterior look of having windows in your rooftop, there may be another possible solution for you. Manufacturers have started producing faux appendages for the rooftop that come complete with fake windows. Instead of cutting into the roof, a contractor can attach these appendages to your roof. Once they are installed, your home will have the undeniable appearance of having roof dormers, but usually with less expense and risks than installing the real thing.